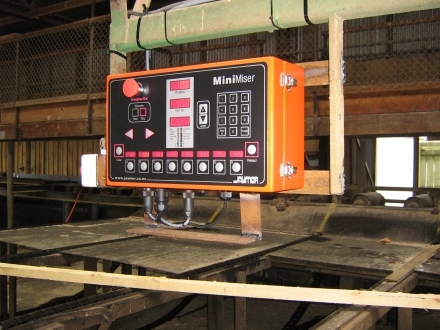 Automation Works NZ offer sales, support and service for Jaymor sawmilling setworks systems. Standard operator consoles and customised consoles are available to suit many customer applications. Jaymor Miser setworks normally are supplied for systems requiring 1 to 4 axes of control, although have been used for up to 10 axes. The electronics have been specially designed to give high performance from lower priced hydraulic systems and position control using AC Variable Speed Drives (VSD's). They have been proven reliable and user friendly over many years of established use throughout New Zealand, Australia and the South Pacific Islands. The MiniMiser presents a very affordable setworks system, while featuring the same motion control software from the larger systems. The MaxiMiser presents a very affordable setworks system where multi axis control or more sizing options are needed, while featuring the same motion control software from the larger systems. 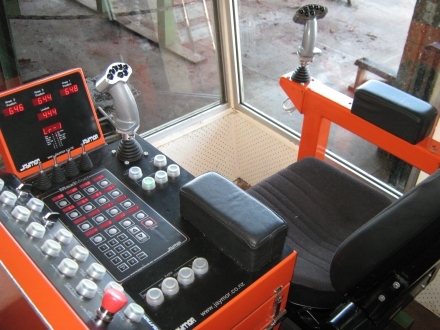 The operator console is pre-wired to control 2 speed hydraulics, 24V proportional valve hydraulics, servo/proportional valve hydraulics or AC Variable speed drive setworks with only changes in parameters and external cabling required. 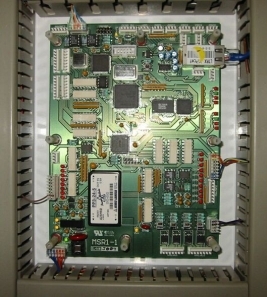 The Jaymor Miser Electronics are ideally suited to customised control systems. 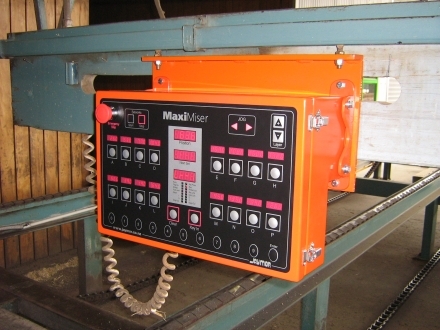 The Miser series can be configured for 1 or multiple axes of control. Systems commonly feature up to 24 size buttons that can hold 8 sets of sizes, with carriage systems capable of holding FwdSet and BacSet sizes in each button, or edger systems capable of holding a combination size for all saws in a single button. The systems can be designed to control 2 speed hydraulics, 24V proportional valve hydraulics, servo/proportional valve hydraulics or AC Variable speed drive setworks. Operator displays can be based on LED number displays or using industrial PC's. PC based systems feature an in depth datalogging system for the setworks and graphical trending of position movements. Call Automation Works NZ for more information on Jaymor setworks systems for your application. 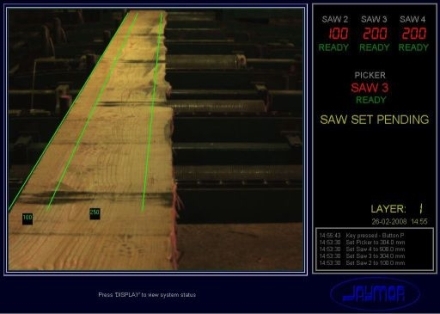 The Jaymor Virtual Laser system is a PC based option commonly used on Edger systems to eliminate the need for physical laser line generators on the machine. The system is based on industry standard ethernet cameras and is built into the normal Jaymor PC operator display.